Welcome to the website of Burrowfield Autos. We’re a friendly, reliable automotive garage based in Welwyn Garden City, Hertfordshire – just a short drive away from Hatfield and Welwyn. Our highly qualified and experienced team of mechanics cover all bases, from car repairs to car servicing, MOT testing to advanced diagnostics. If something is ailing your vehicle, or it’s time for a general check-up / MOT, we urge you to contact us at your earliest convenience. 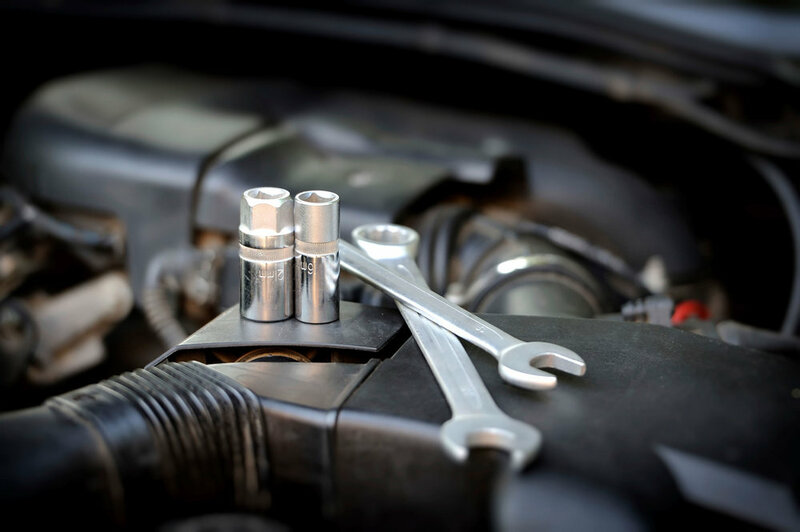 The highly experienced mechanics at Burrowfield Autos are some of the most knowledgeable you’ll find in garages around Hatfield, Welwyn and Welwyn Garden City. This makes them uniquely qualified to carry out all forms of car repairs – from fixing run of the mill issues like a punctured tyre, to complex engine malfunctions. Contact Burrowfield Autos on 01707 393 017. We offer expert, affordable car repairs, car servicing and MOT testing to the Hatfield, Welwyn and Welwyn Garden City areas.